Everything You Need to Know About Lab Rats: Elite Force | YAYOMG! 1. 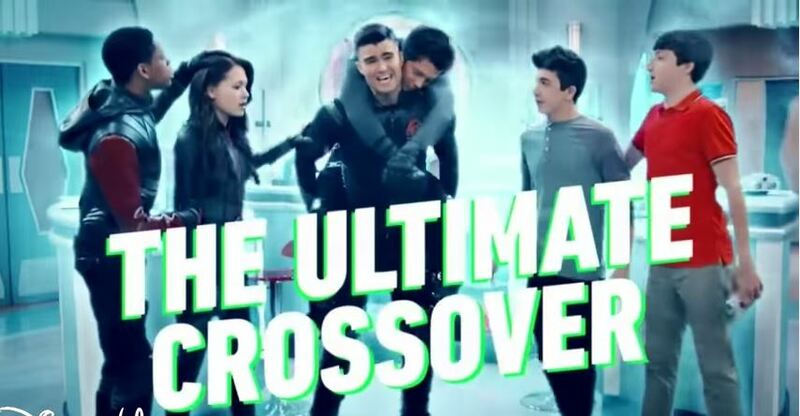 Fans loved the crossover episode Lab Rats vs. Mighty Med so much, Disney decided to make it permanent! 2. 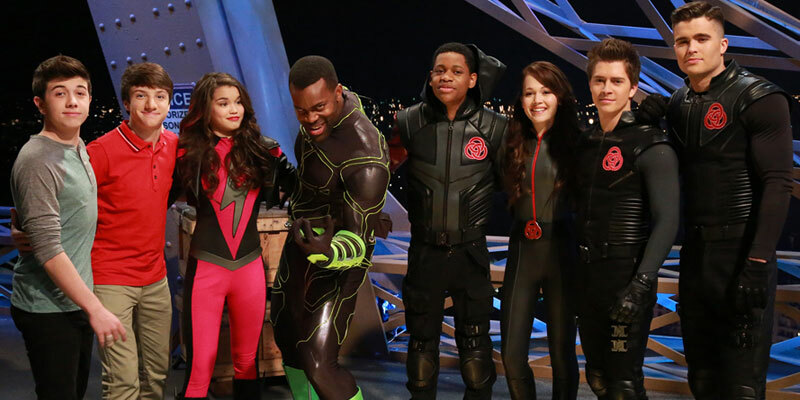 Lab Rats: Elite Force begins production in October and will begin airing on Disney XD in 2016. 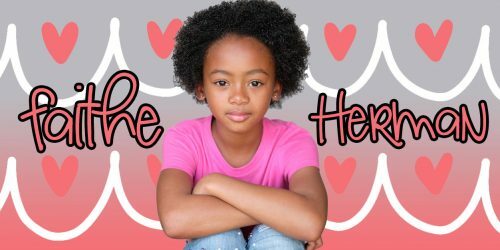 The show will combine the awesomeness of Lab Rats and Mighty Med into one super awesome mega show. 3. Lab Rats: Bionic Force and Mighty Med both have a bunch of episodes already filmed that will still air on Disney XD. 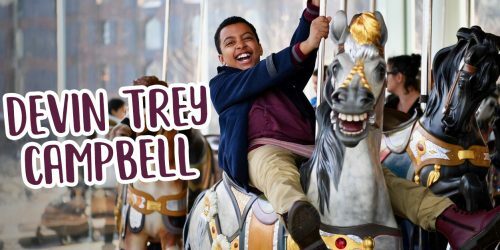 Once those episodes are done airing, both shows will be over for good to make way for the spin-off series. 4. Many of the characters will remain the same. 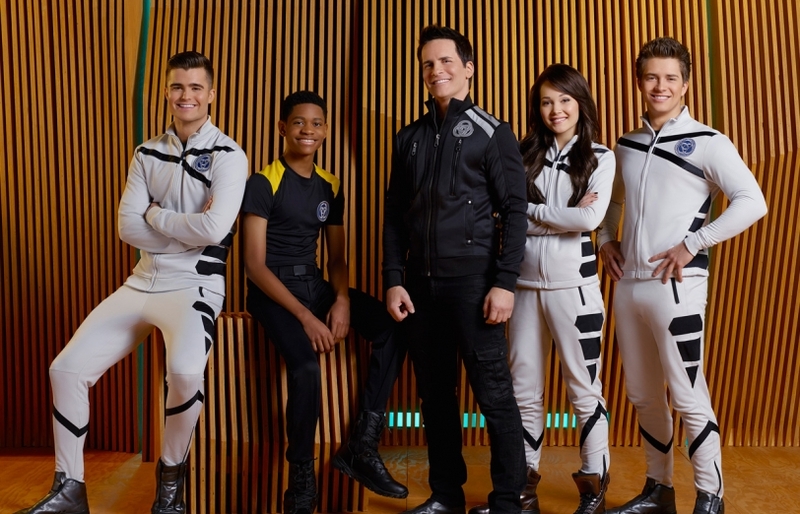 Chase and Bree from Lab Rats and Kaz, Oliver, and Skylar from Mighty Med will all be starring in Elite Force. We’re getting double the ladypower with Skylar and Bree teaming up! 5. The series will be set in the Lab Rats world, after the hospital from Mighty Med gets destroyed by a band of unknown super-villains. The kids will join forces to create a powerful force that combines both bionic abilities and superpowers together to defeat the villains and protect the world from evil! Sounds like the show is destined for greatness! Combining forces to save the world is a pretty super hero thing to do, so we think it’s gonna turn out awesome!